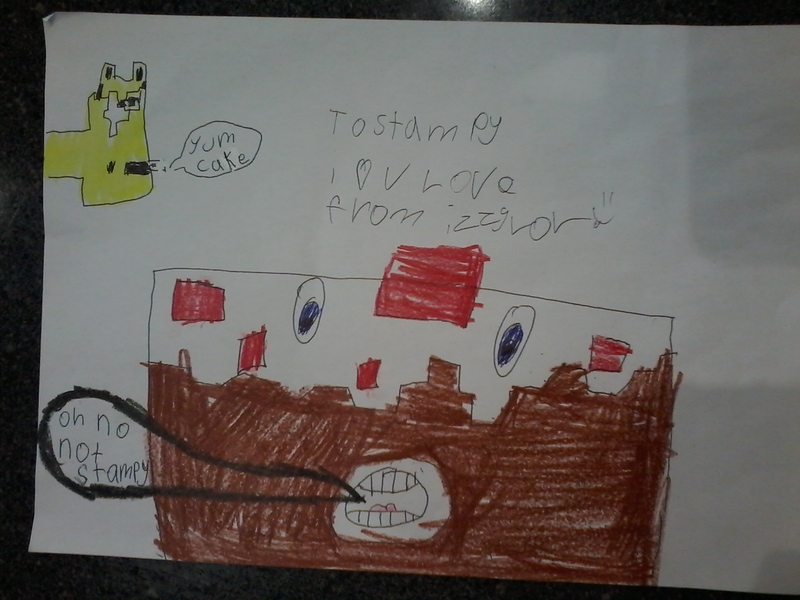 isabelle's picture for Stampy. Stampy wanting to eat a cake but the cake doesnt want to be eaten. HD Wallpaper and background images in the Stampylongnose club tagged: photo.